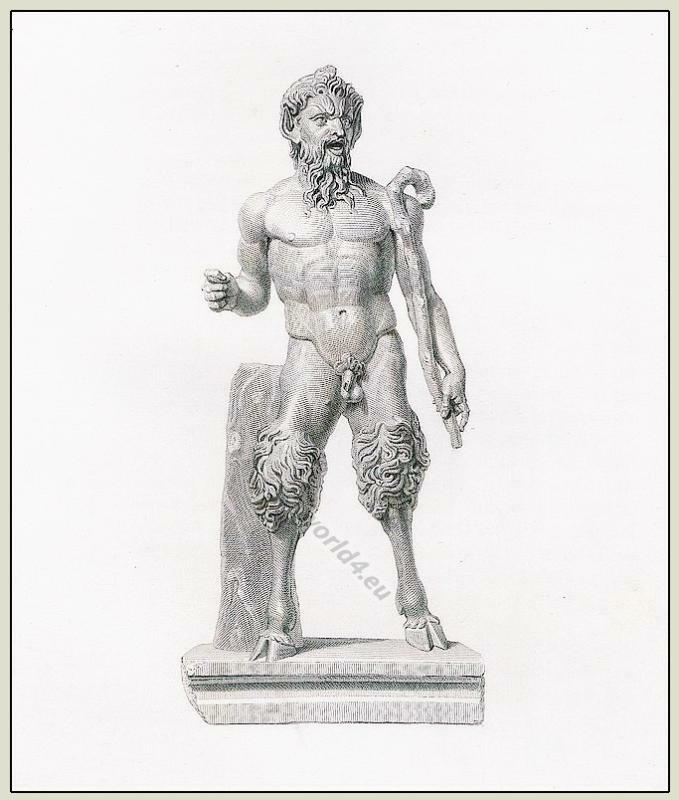 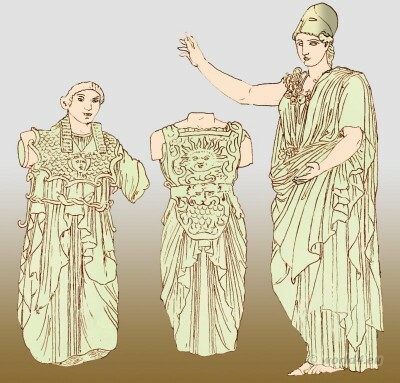 This entry was posted in Ancient, Ancient Greece, Genre, Mythology and tagged Ancient Greek Costumes, Character sketches on 7/29/15 by world4. Ancient Greek lady from Sicily 400 B.C.. 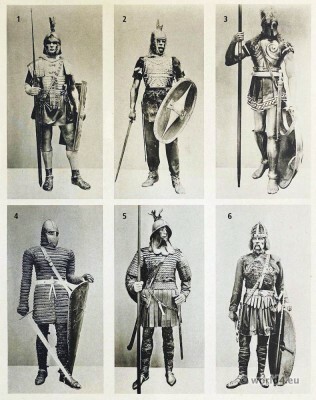 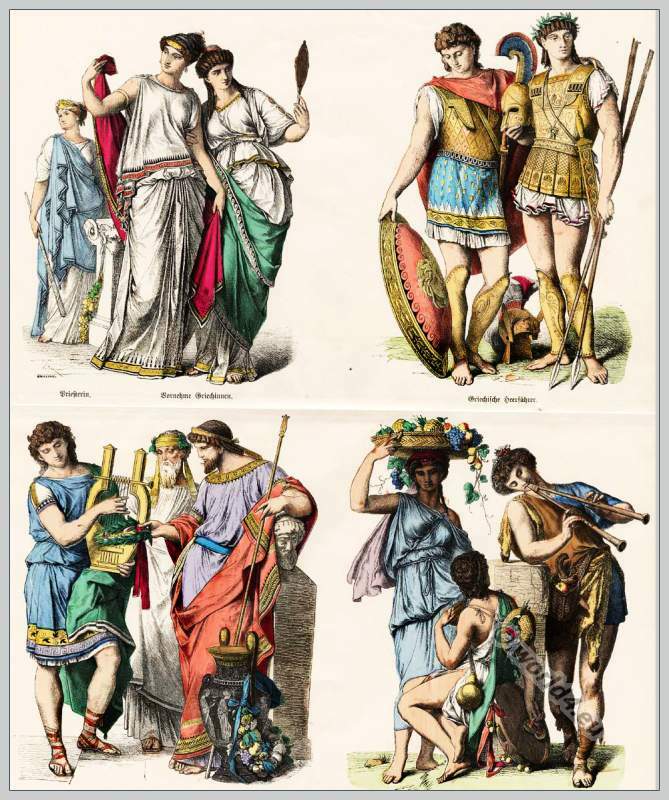 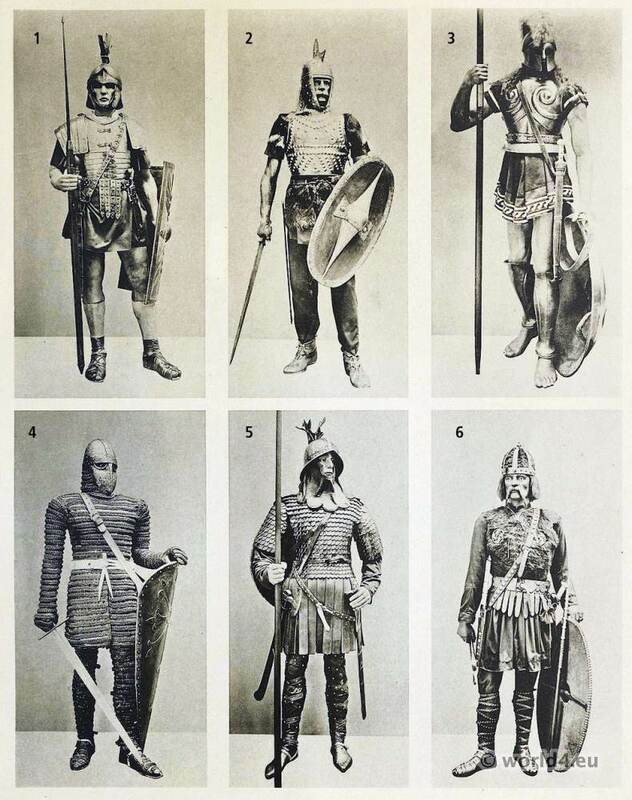 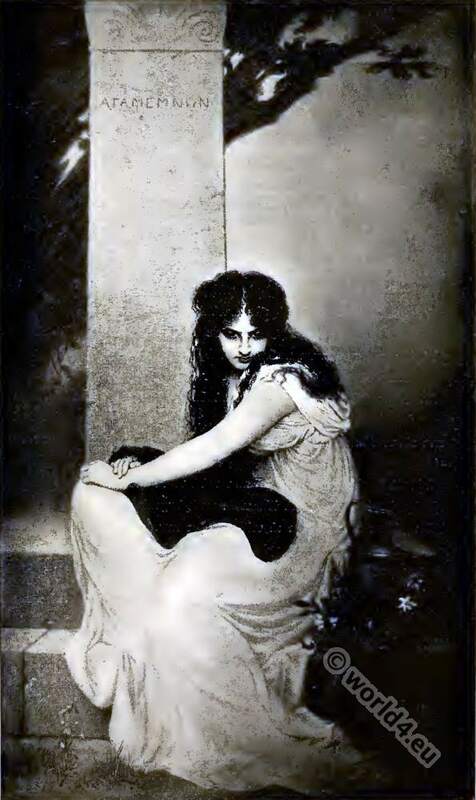 This entry was posted in Ancient, Ancient Greece and tagged Ancient Greek Costumes, Costumes historiques de ville ou de théatre on 10/14/13 by world4. This entry was posted in Ancient, Ancient Greece, Hairstyle and tagged Ancient Greek Costumes, Ancient sculpture on 8/15/13 by world4. 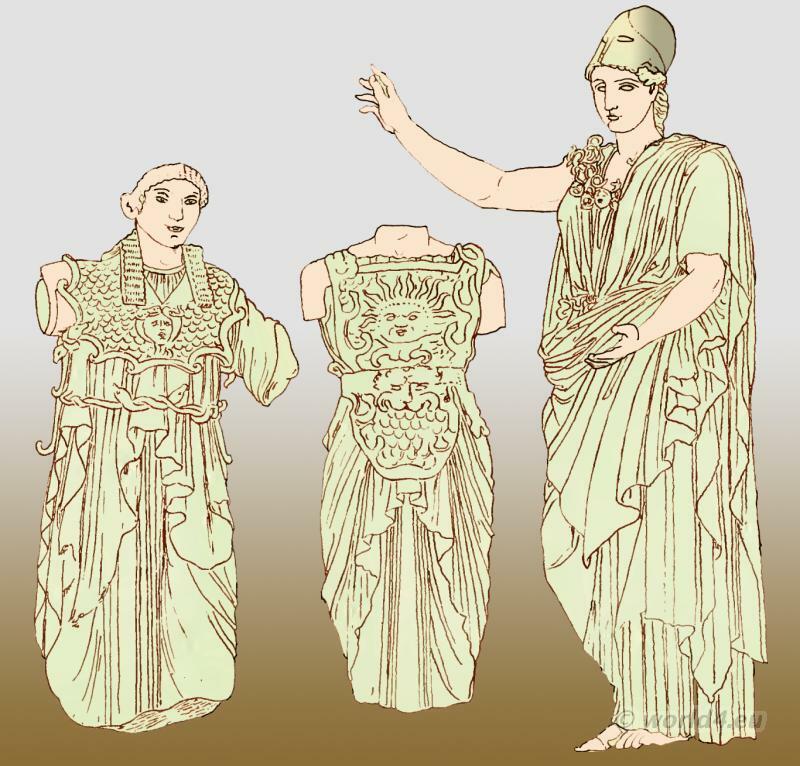 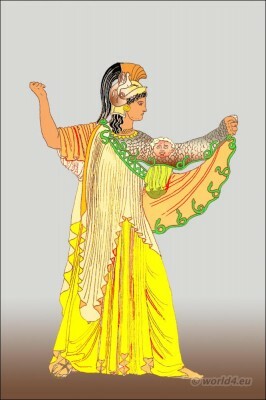 Athena with peplos or himation partly girt round the waist. 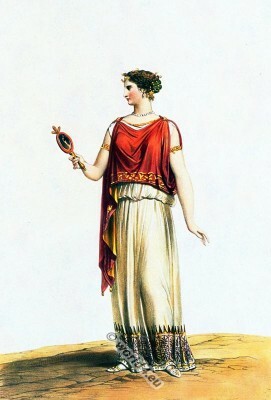 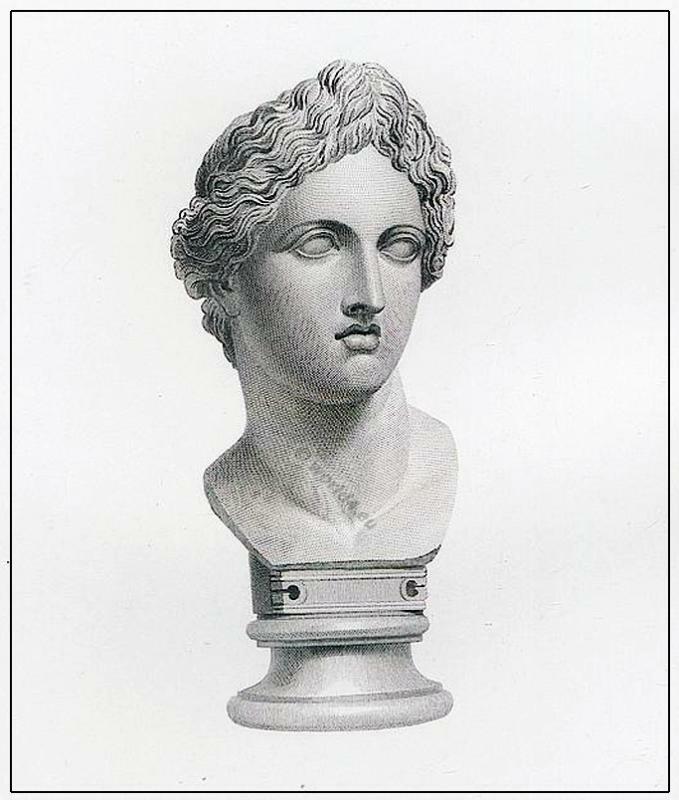 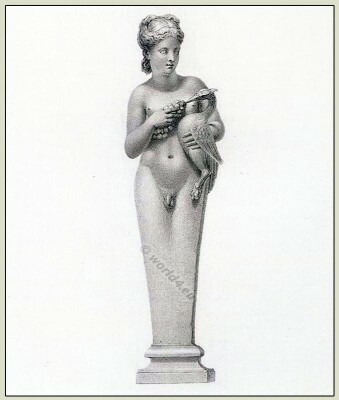 Greek Statue of Pallas Athena. 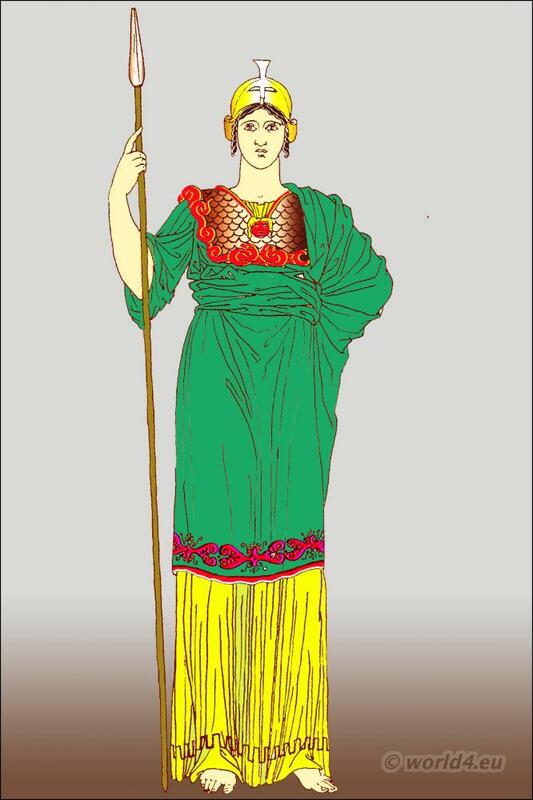 Ancient Greek Statue of Pallas Athena. Pallas Athene. 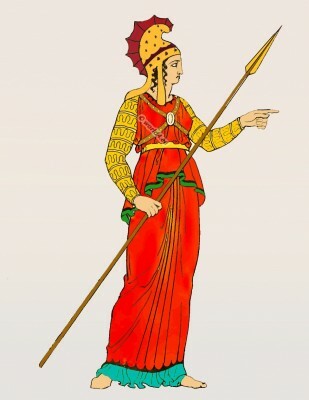 The peplos and diploidion, and the Gorgoned aegis extended as a covering to the arm that holds the shield.